OoooH how do the nappies fit? I'd love to try one! Thanks for this, i love the nappies! do they send them to the US do you know? 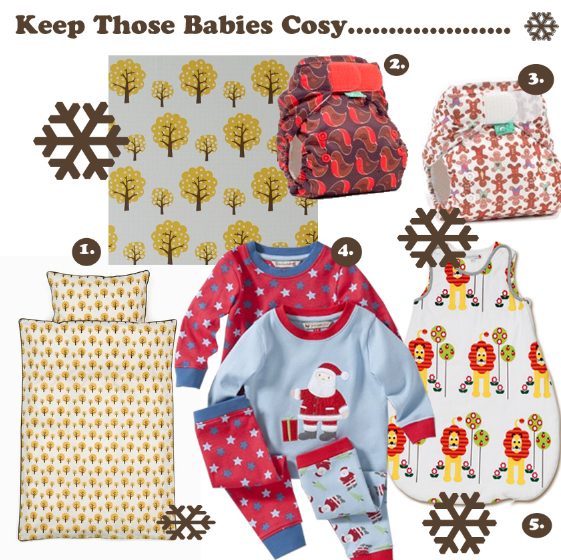 I spend a fortune on clothies for my baby, have you reviewed one ? I would love to see your boys in those nappies!!! @Dolly Mama, thanks for your email AND comment! I've not tried them before, I'm just going through all the comments and varifying them, i think i need to switch so anyone can post!